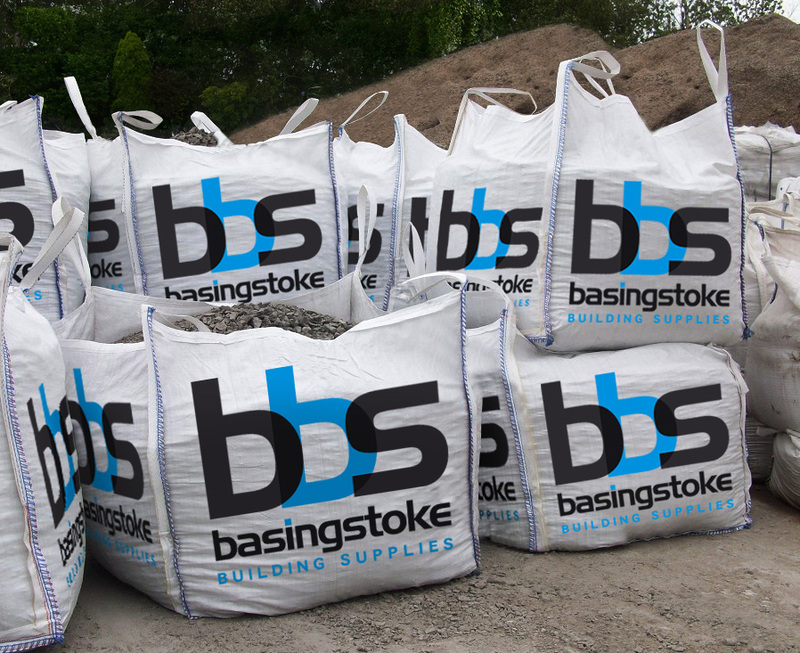 Basingstoke Building Supplies specialises in heavy-side groundwork and landscaping materials and has been supplying materials to local tradesmen for over 25 years. We believe strongly in relationships and understanding the needs of our customers and our business has been developed specifically to meet those demands with premium products, competitive pricing and prompt service. Being a “heavy side “ merchant, we specialise in drainage systems, land drainage coils, general-purpose duct pipes & fittings and manhole fixtures & fittings. 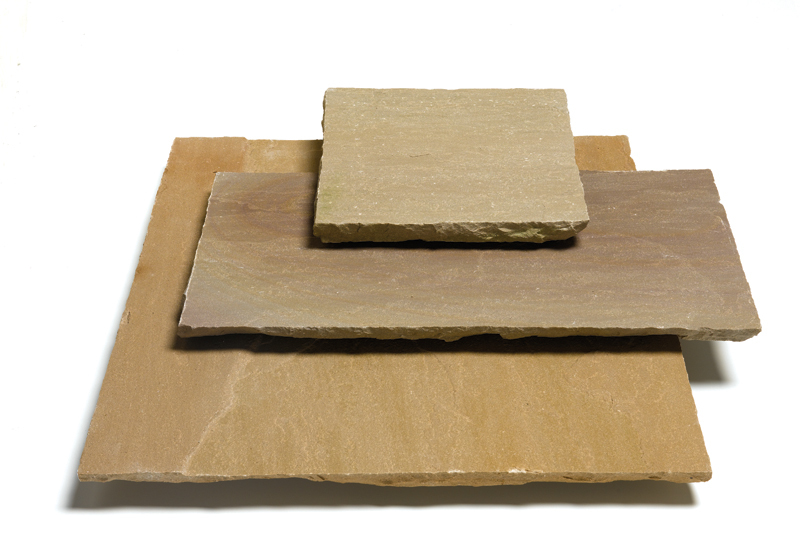 In addition we carry a range of general builders merchants materials such as cement, aggregates, common bricks, kerbs, flags, domestic paving, natural stone paving and block pavers. 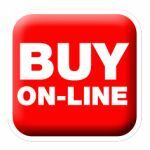 Become a friend of Basingstoke Building Supplies on facebook to keep updated. Just click the facebook logo and click on the page “Like”.